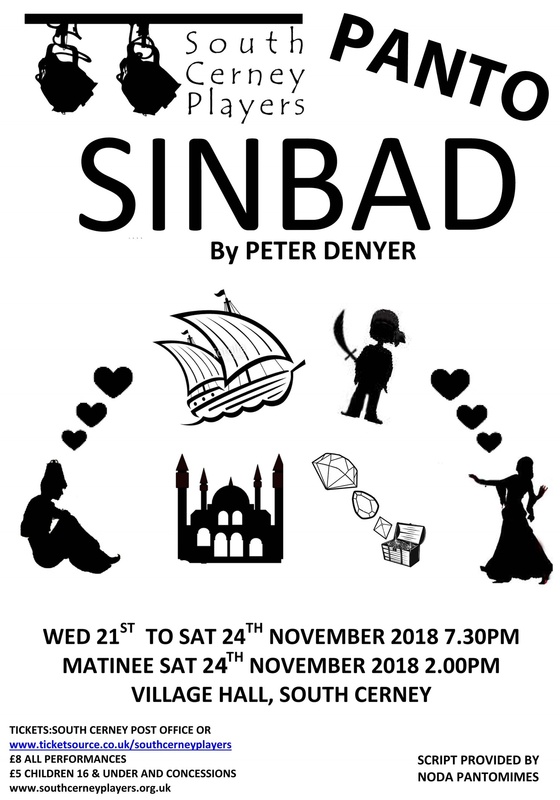 Cheated of his riches by the dastardly Cassim, join Sinbad and his family on a magical voyage to restore their fortunes and allow Sinbad to wed his beloved Princess Haidee. Many obstacles stand in their way, will love conquer all? 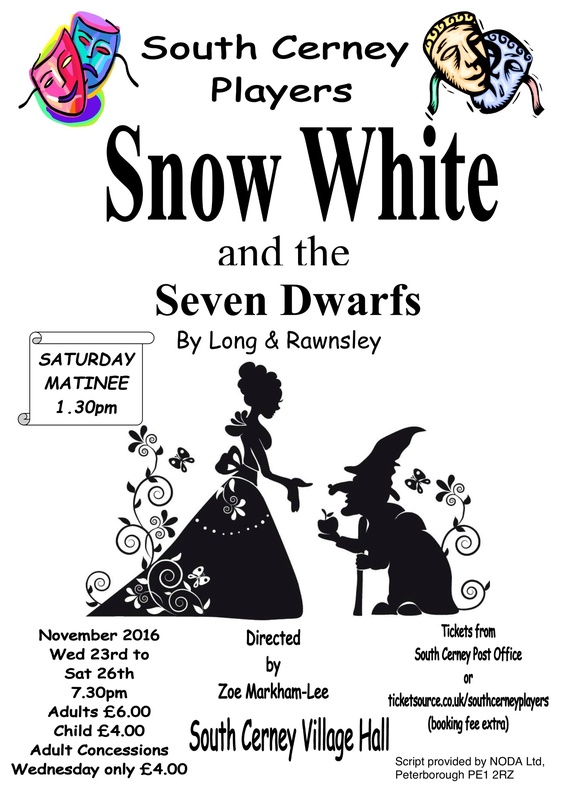 A traditional pantomime for all the family !